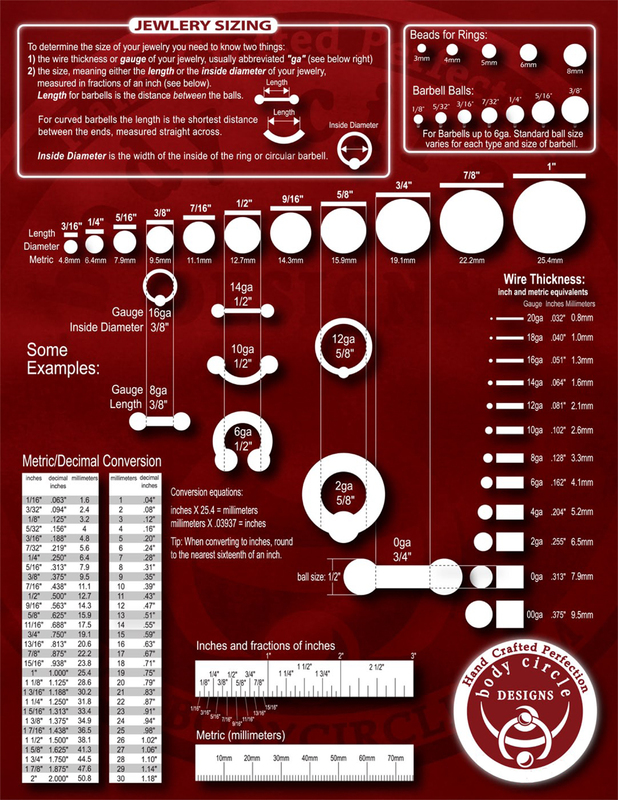 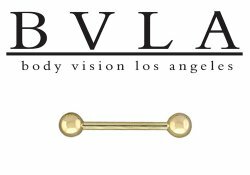 Tongue rings and barbells. 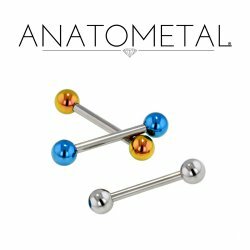 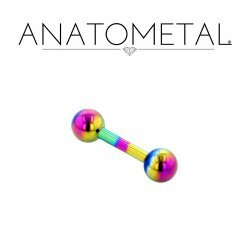 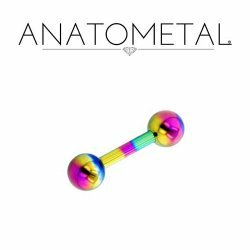 Straight barbells by Anatometal, Industrial Strength and Body Circle. 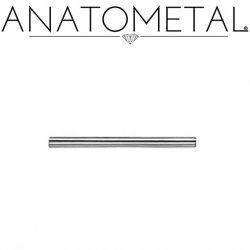 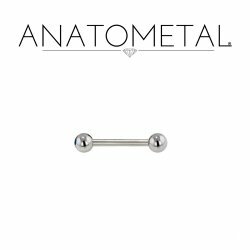 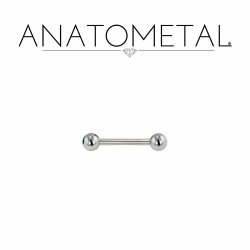 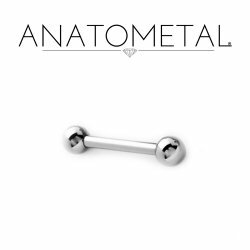 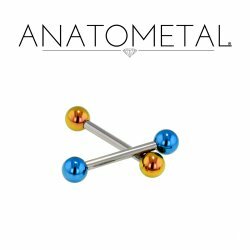 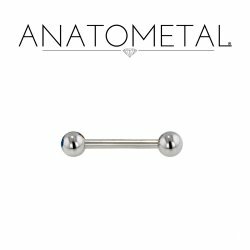 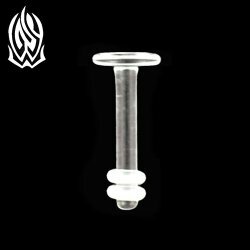 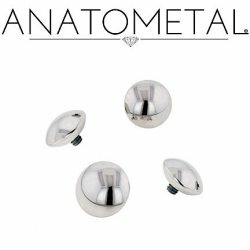 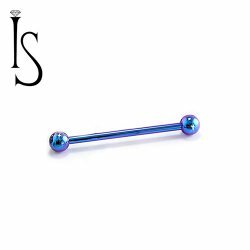 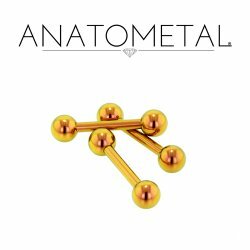 Implant grade Titanium and Surgical Steel barbells.